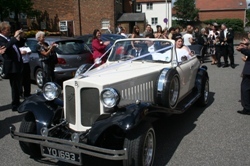 Your special day will be one of the most important, special and memorable days of your life. choice, as we want this to be a very memorable song. 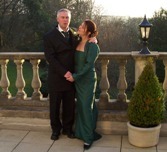 Traditionally, the bride and groom will be alone on the dancefloor for the first dance song. 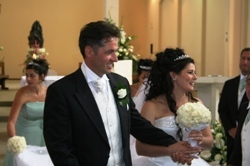 Sometimes the bride's father will cut in and dance with the bride halfway through, but sometimes the second dance is reserved for the bride and her father. 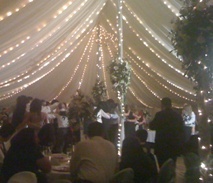 Brides who have more than one father figure may wish to dance with both during the song. 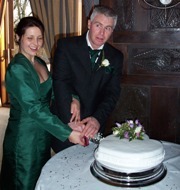 Call Paul (07949 791644) or Email to enquire about how I could fit in to your plans, it's your day, you decide. 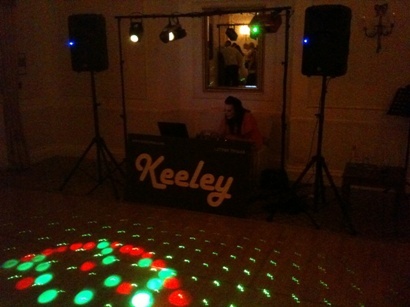 In the break of her singing sets, Keeley can also offer you a DJ service. 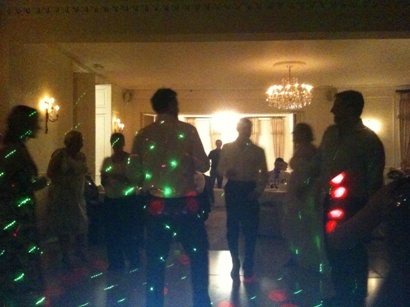 We carry a huge song selection which you are welcome to request songs on requests. We offer some of the best music from the last 40 years whilst Keeley is taking a short break and the team are happy jumping into any genre - 60's, 70's, 80's, 90's, Motown, Soul, Rock, Indie including the latest up to date Charts, Dance and R'n'B. 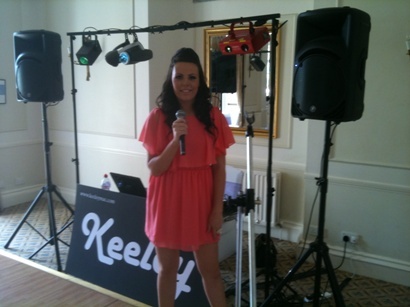 The aim is always to get everybody up dancing as soon as possible, Keeley has a genuine ability to know what songs to play in order to get people dancing. We use top quality lighting and sound equipment including the latest DMX scanners and LED technology to fill the dance floor with atmosphere all night. 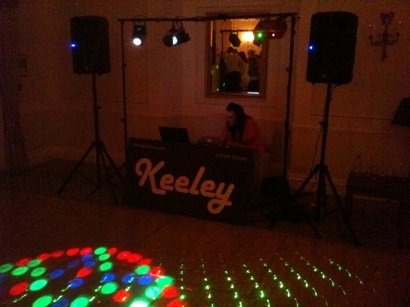 Our Disco helps eliminates the hassle of hiring a separate wedding DJ and saves you money on your wedding day, it takes the hassle of hiring a separate people and also means only one set of speakers, mixures and equipment in general, making Keeley's set-up especially suitable for small to medium-sized venues.